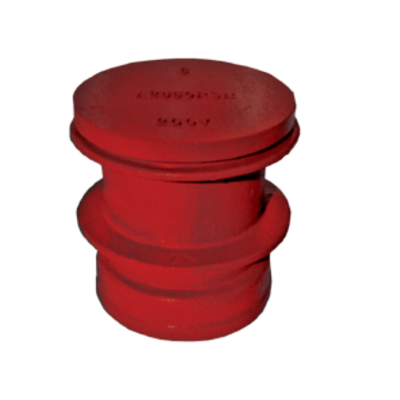 Air Valves perform two important functions in a piping system. 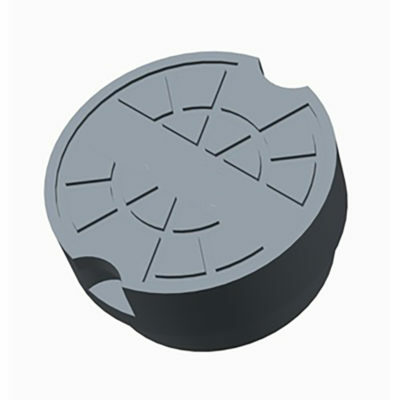 They maintain system design efficiency and provide system protection. 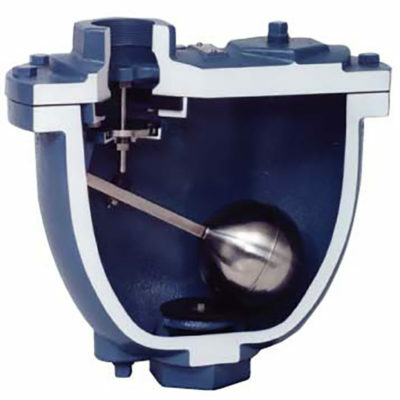 Control valves are valves used to control conditions such as flow, pressure, temperature, and liquid level by fully or partially opening or closing in response to signals received from controllers that compare a “setpoint” to a “process variable” whose value is provided by sensors that monitor changes in such conditions. 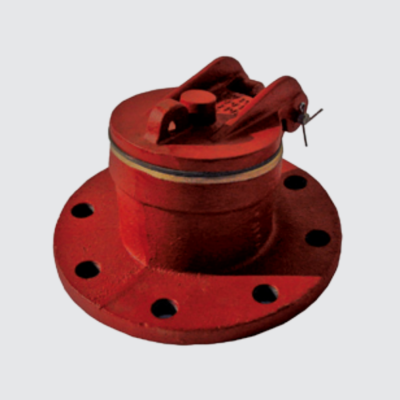 Mud valves typically have flanged end connections and are available in either rising stem or non-rising stem styles, in multiple sizes, and can be furnished with a hand wheel or operating nut for special requirements. They can also be furnished with extension stem and floor stand. 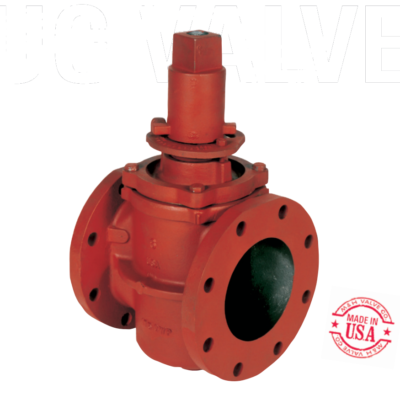 Plug valves have a hollow passageway going sideways through the plug, so that fluid can flow through the plug when the valve is open. 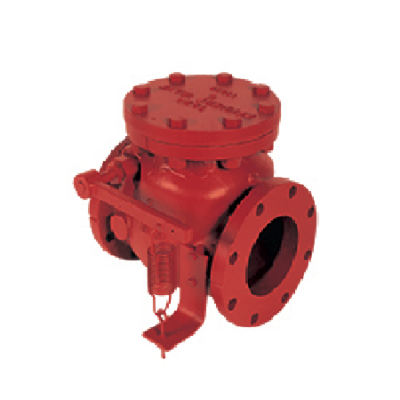 Plug valves are simple and often economical. 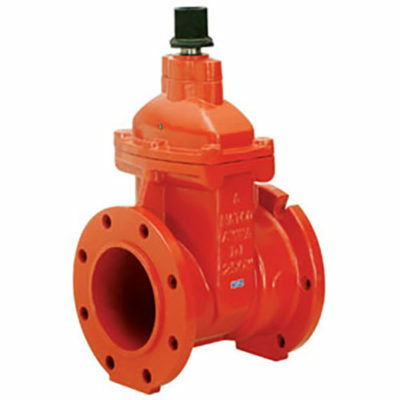 Plug valves are popular way to control sanitary sewer pressure mains. 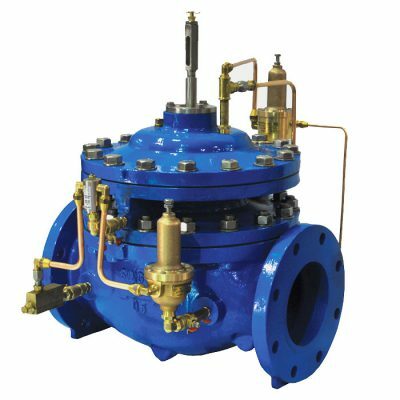 Pressure Relief Valves are designed for placement in the bottom or sidewall of concrete tanks to prevent damage caused as a result of the tank floating due to ground water pressure around and underneath the tank exceeding the pressure of an empty or nearly empty tank. 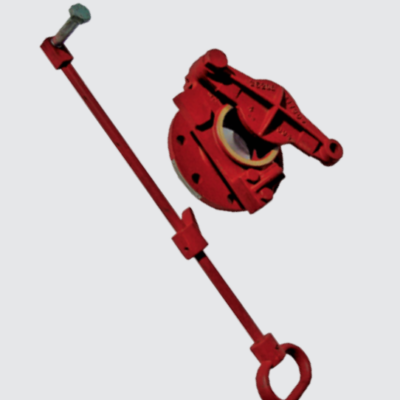 Shear Gates are designed for use in both water and sewage plants for filling or emptying tanks, for low pressure sludge discharge lines, and similar applications. 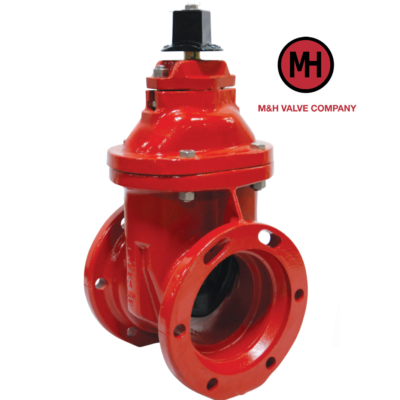 Tapping valves are typically furnished in a flange x mechanical joint configuration and includes all of the standard features found on a standard iron gate valve. 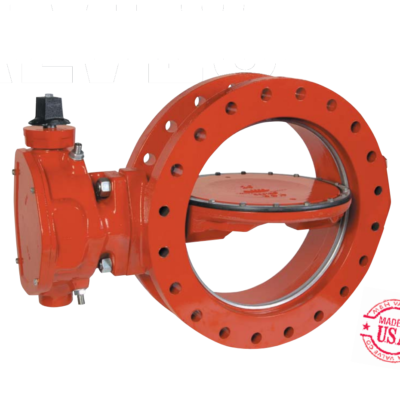 The flange is typically provided with an alignment ring. 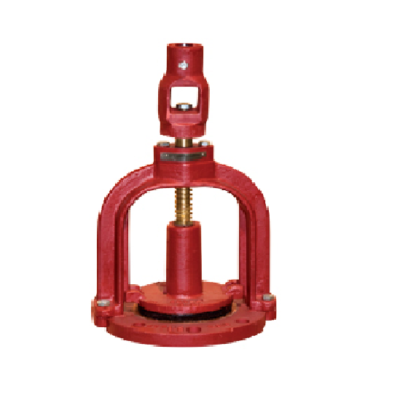 This fit assures a proper alignment between the sleeve and valve, which in turn ensures proper passage of the cutter during the tapping procedure.